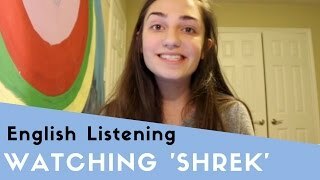 In the beginner English listening video a young Canadian woman tells us why her favourite movie is 'Shrek'. 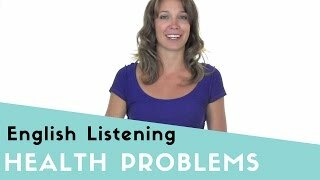 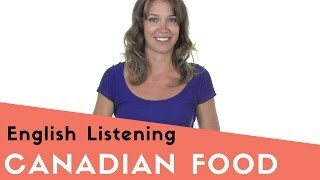 In this advanced English listening practice video clip, a Canadian woman talks about modern health problems and what causes them. 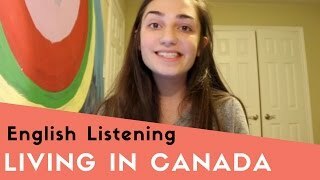 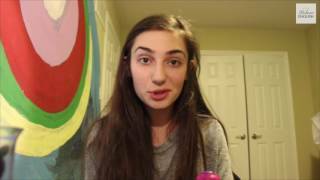 A young Canadian talks about the best places to visit if you travel to her country.